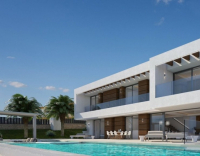 Luxury villa in Javea with stunning seaviews. 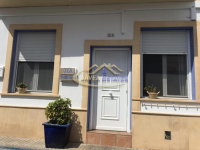 2 Bedroom 1 Bathroom apartment in the port for winter rent. Recently reformed. 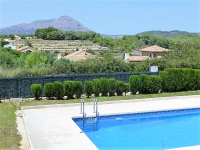 Villa in very good condition on a plot of 1001m².